WhatsApp has been getting frequent beta updates that brought a lot of goodies to the app, and it's finally time for the Play Store version of the app to receive these. 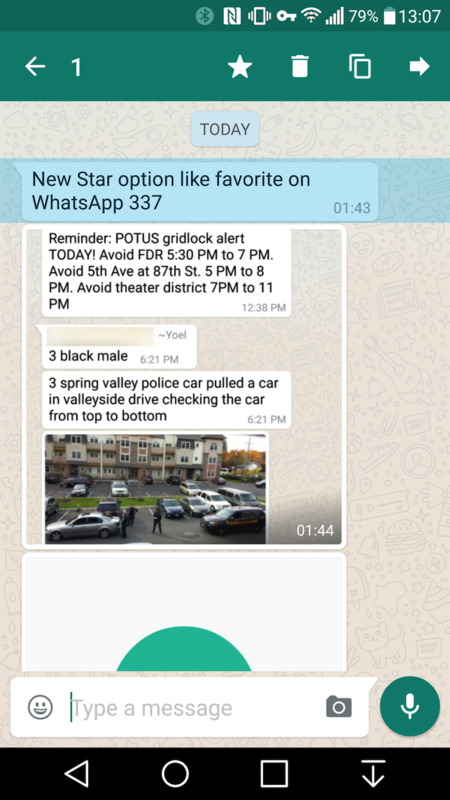 Version 2.12.367 has just gone live on the official Play Store channel and it brings with it the different new features that we've recently discussed: rich link previews, starred messages, and direct share on Marshmallow. 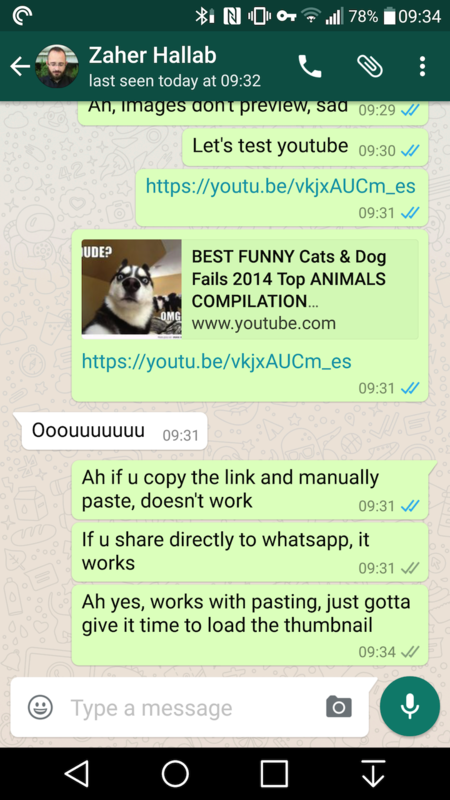 When you try to share any URL to WhatsApp, like YouTube links, tweets, webpages, and more, WhatsApp will parse the address quickly and give you a nice thumbnail image and title to send along with your link. That way, you can easily skim through the links that have been shared and the recipient gets to know what that page you just sent them is all about before opening it. 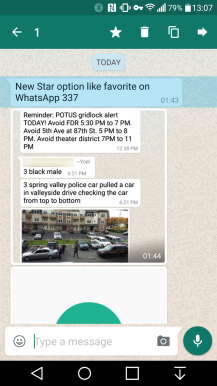 Starred messages are super handy when you want to save an important text or media file and get back to it later, like the phone number of the doctor you have to contact or the address of that event you have to be at. 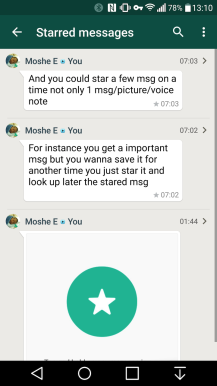 To star a message, you tap and hold on it, then tap the star button that shows up at the top. You do the same to remove the star. 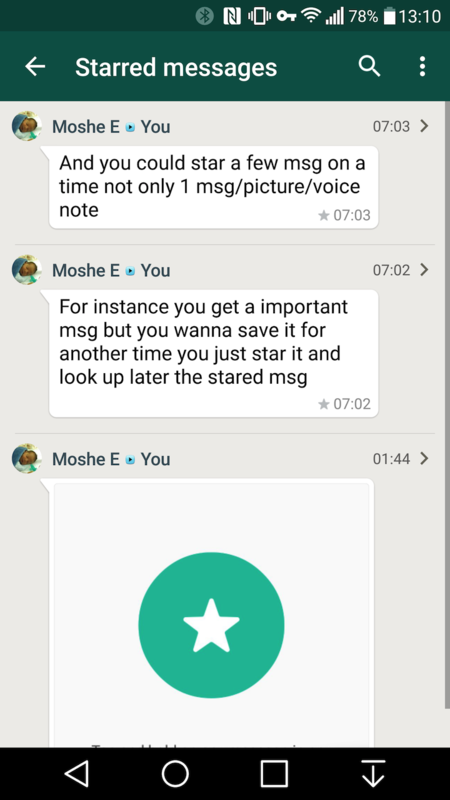 All of your favorite messages are accessible from the overflow menu inside the app and are organized chronologically with the contact's name visible to easily find the one you're looking for. 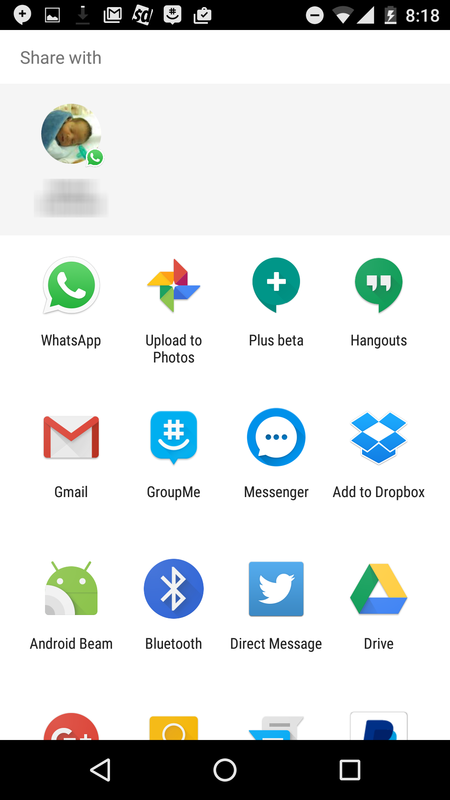 As for Direct Share, it only works on Android 6.0 Marshmallow and lets you quickly choose a contact to share with, most likely among the last few persons you talked to. That's one step faster than choosing WhatsApp and then picking a contact name. 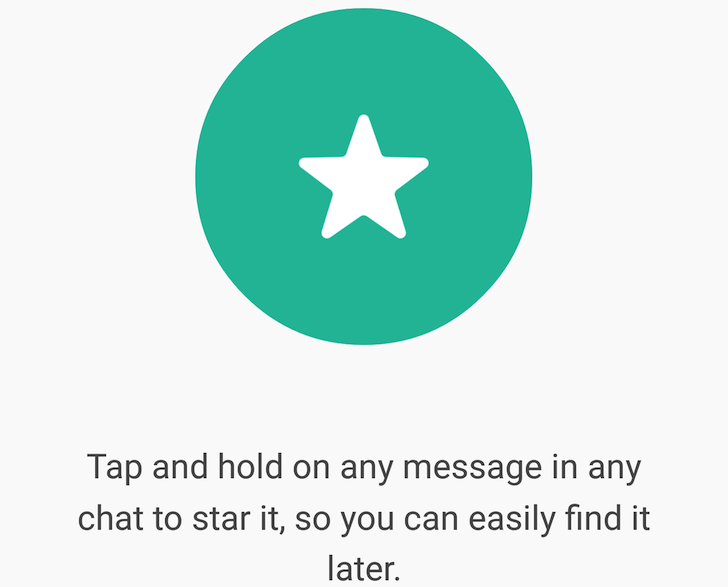 • Starred messages: Now you can tap and hold on any message in a chat to star it so you can easily find it later (works like a bookmark). 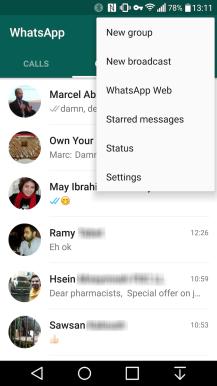 You can browse starred messages from the Chats tab > Menu > Starred Messages. 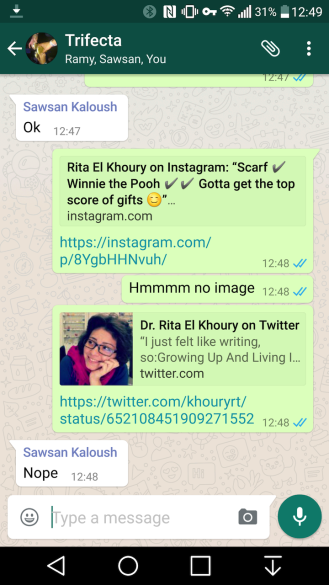 • Links that you share or receive will now include a rich preview. When sending a link, you have the option to not include a rich preview. • Support for Android direct share, which lets you quickly choose a specific chat when sharing content from other apps (Android 6.0+). With all of these changes going live on the Play Store, everyone gets to enjoy the goodies, not just those of us who install every beta that the developers release. So now you'll likely receive rich link previews instead of just sending them. Grab the update from the Play Store at the link below. It's on APK Mirror as well, if you need the installation file.